The Chinese New Year approaches and according to old teachings and beliefs, it will bring wealth and great fortune as it’s the year of the pig. 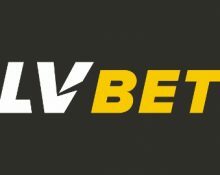 At LV BET, they want to celebrate the Chinese New Year by inviting all players to take part in a Live Casino Draw with €2,000 in real cash prizes for the first 20 players to have their names drawn. So sit down in style on your favourite tables and earn tickets to the raffle. Welcome the Year of the Pig in style at LVbet and sit down at any their Live Casino tables for a chance to win up to €500 in pure chase Play any of the amazing Live Casino tables from 4th to 24th of February 2019 to get 1 entry ticket for every €20 you stake at the tables and up to 50 tickets per day. Celebrate with LVbet and who knows, you could walk away with €500. Bets on 1:1 opportunities (red/black, high/low numbers, even/odd) on Roulette do not count towards the promotion. The draw will be held on Monday, 25th February 2019 and the winners will be announced by 17:00 CET. Prizes will be allocated in order they are drawn and credited shortly after as withdrawable cash. Terms and conditions apply. 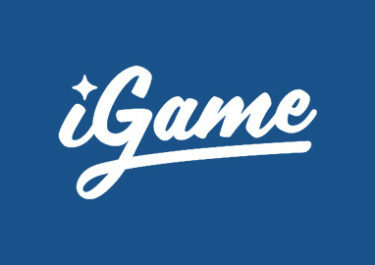 Raffle Cash Prizes: 1x – €500 | 1x – €300 | 1x – €200 | 7x – €100 | 10x – €30.